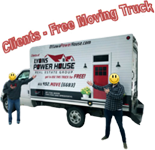 FREE Warranty, FREE Inspection, FREE Moving Truck! 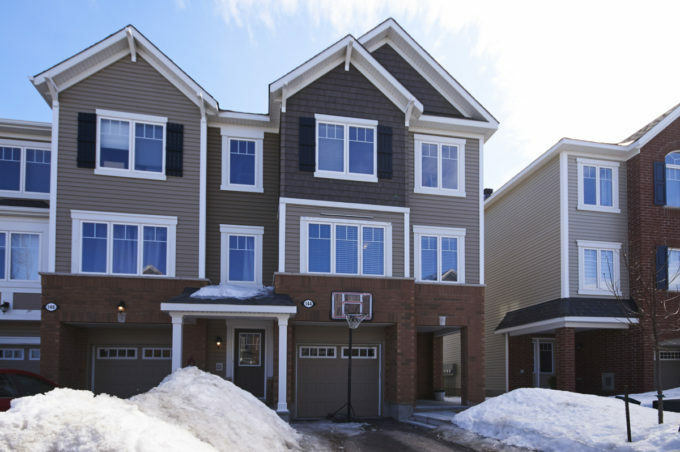 Nearly new 1,944 square foot 3 bedroom, 2.5 bathroom Mattamy “tulip end” model townhome located in popular Blackstone neighborhood. 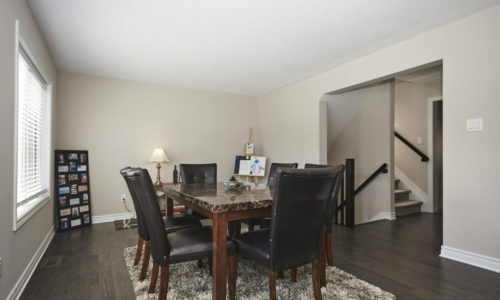 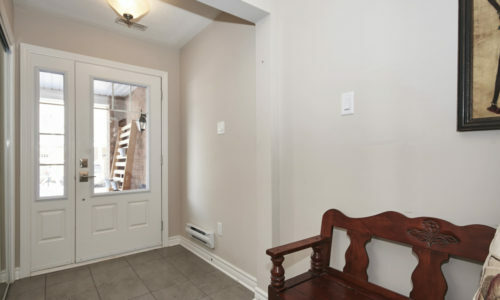 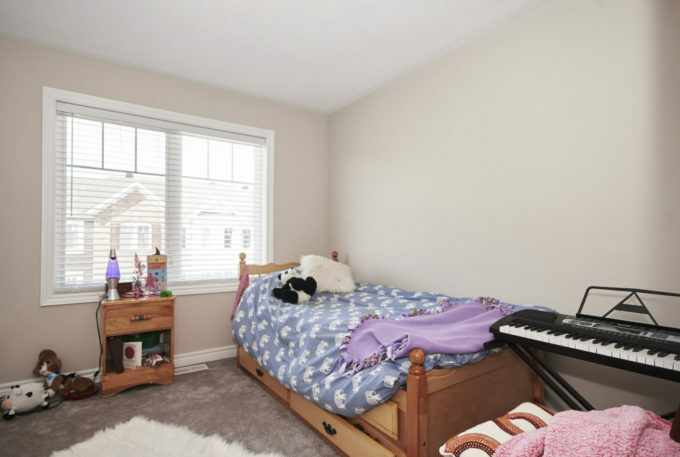 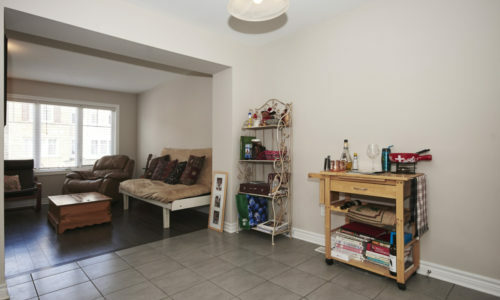 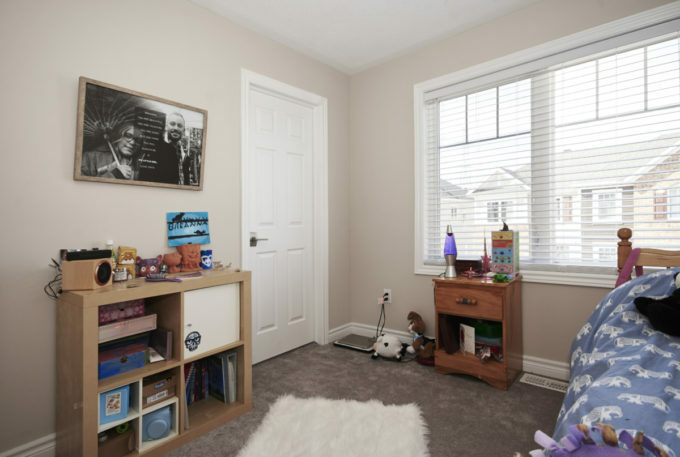 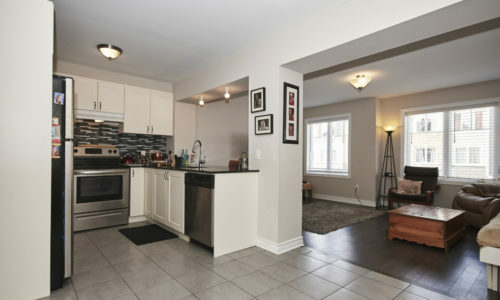 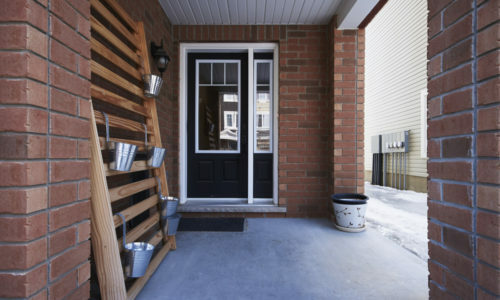 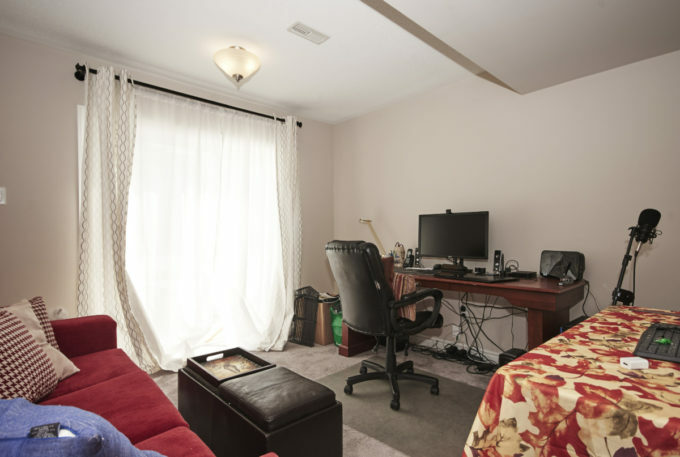 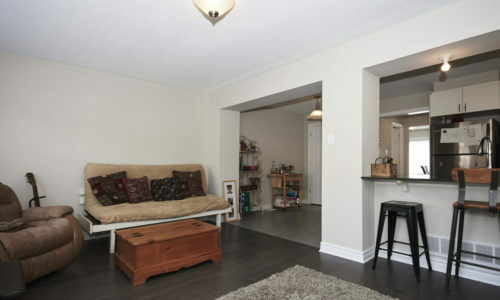 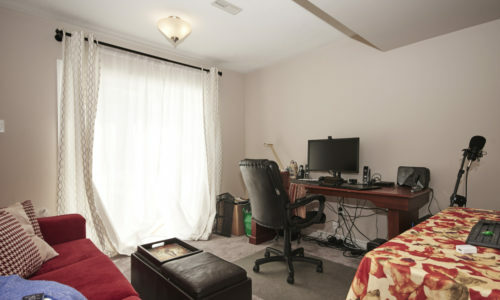 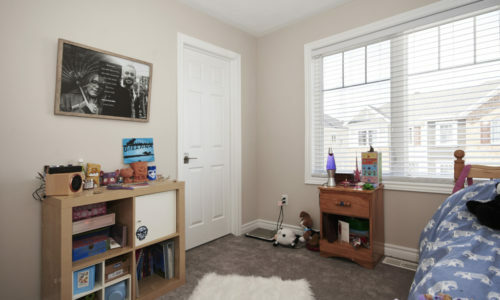 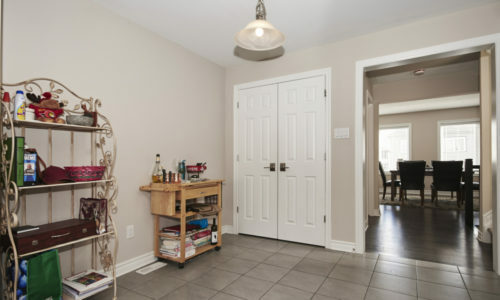 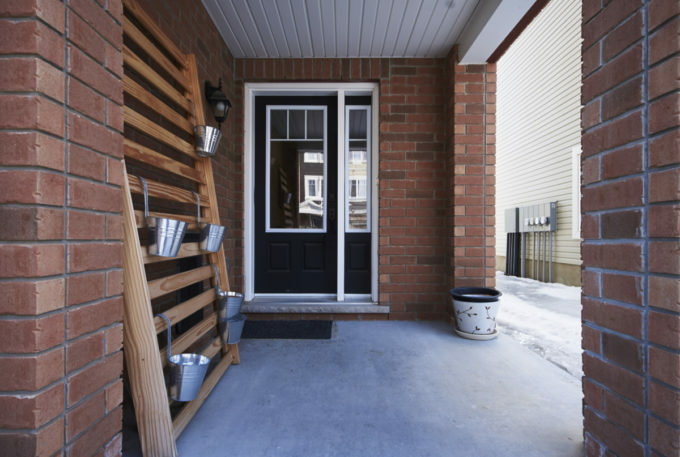 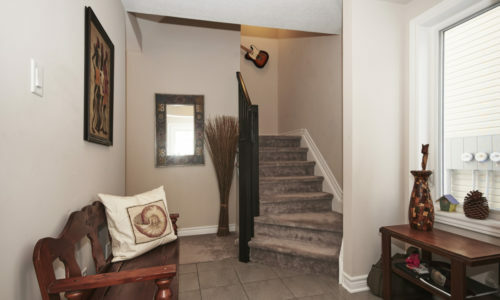 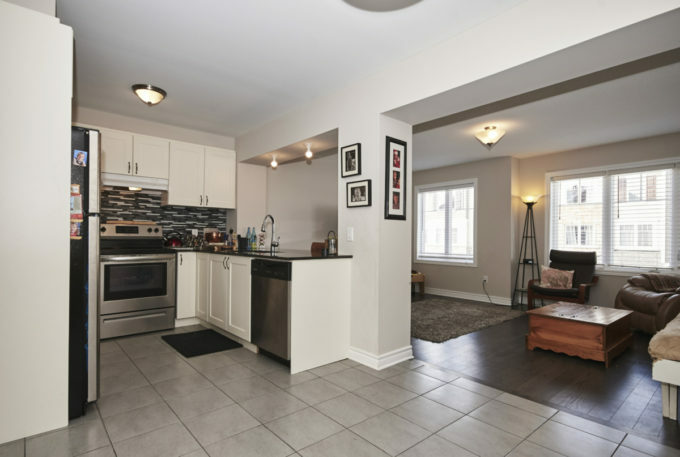 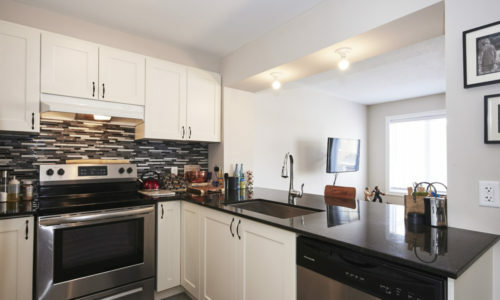 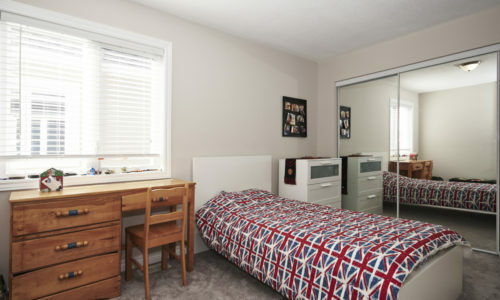 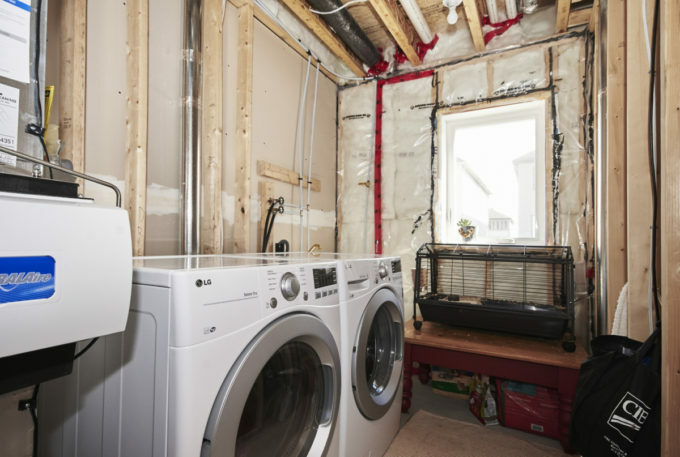 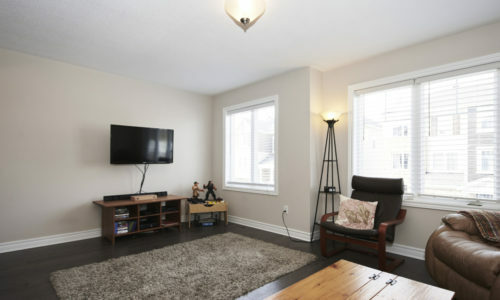 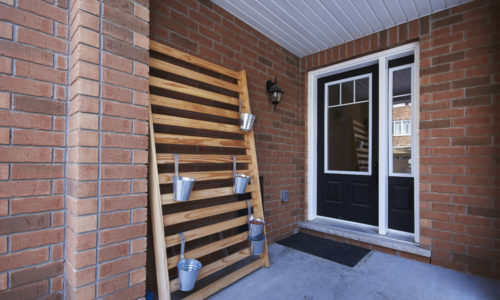 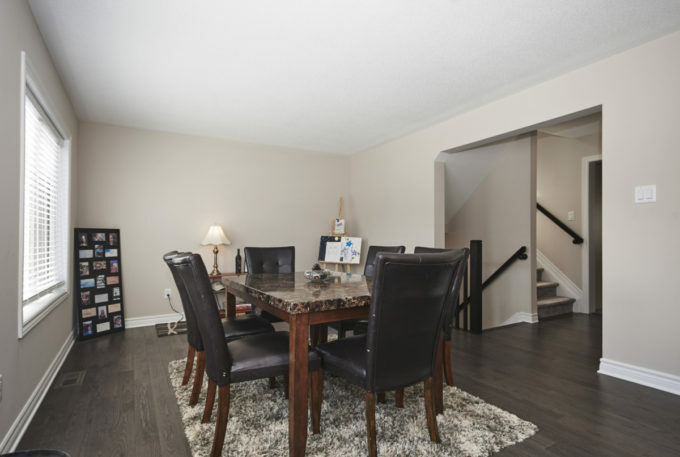 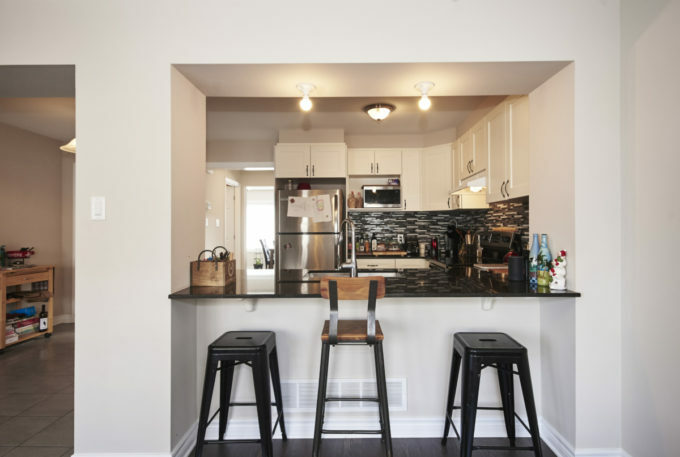 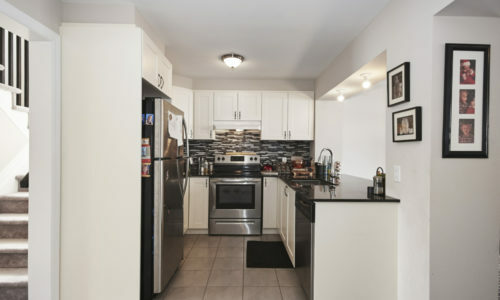 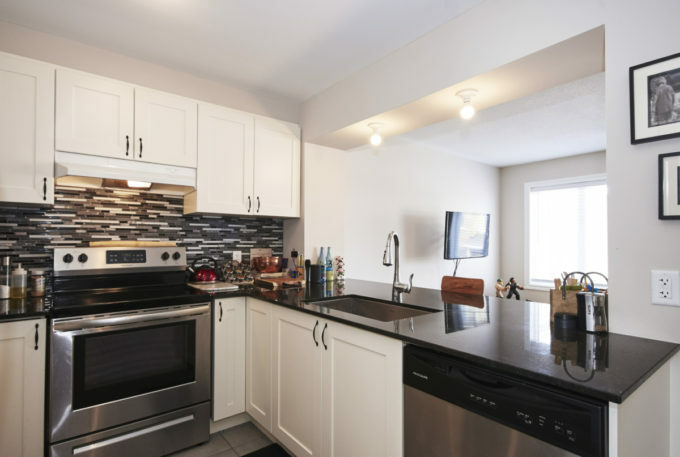 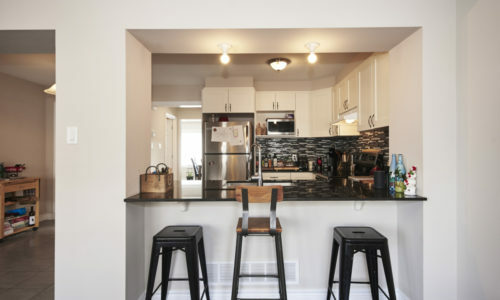 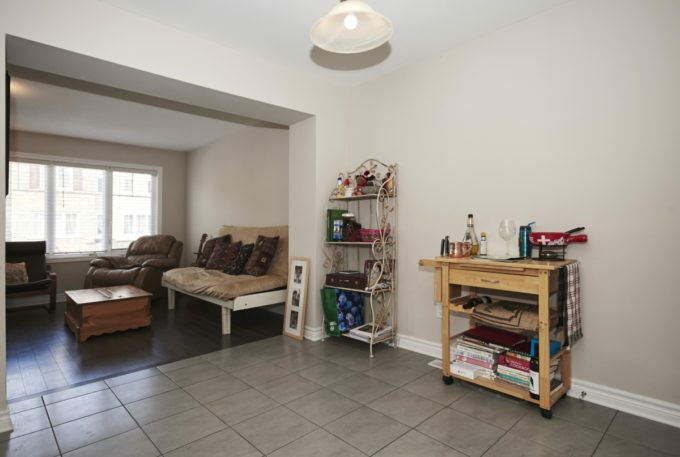 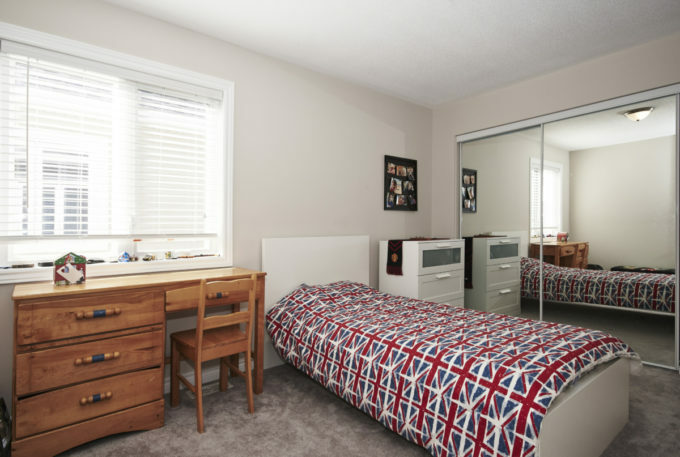 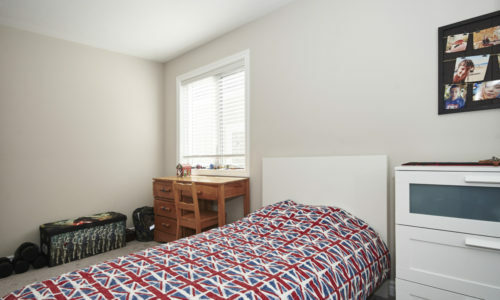 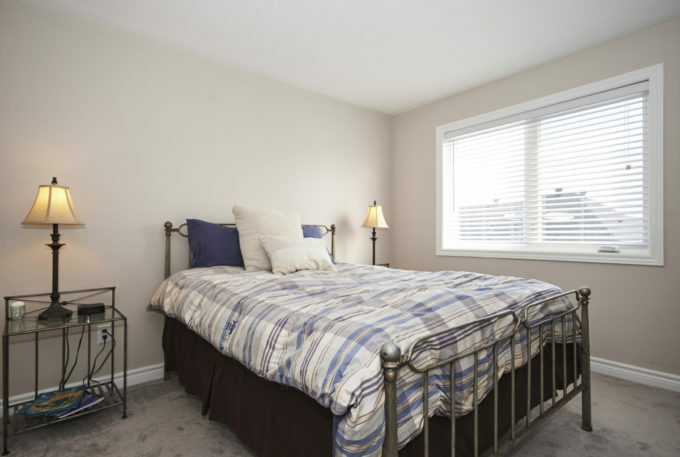 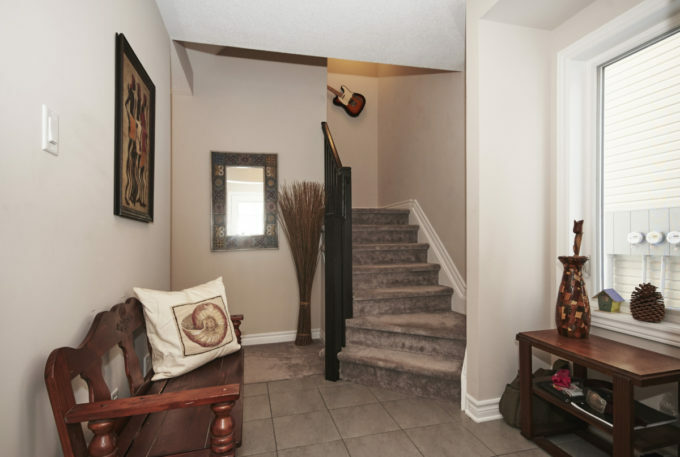 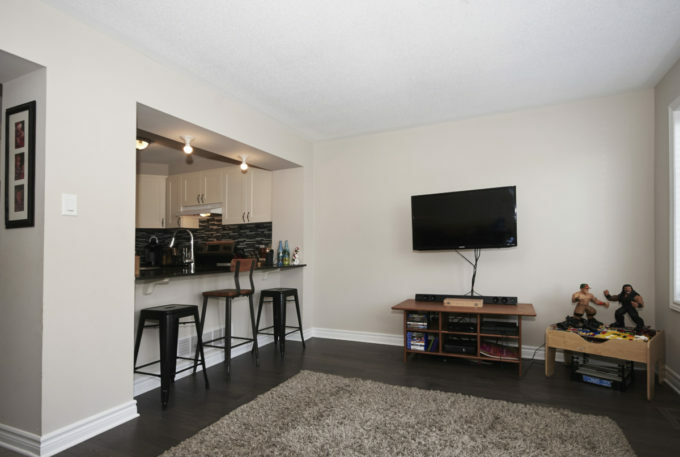 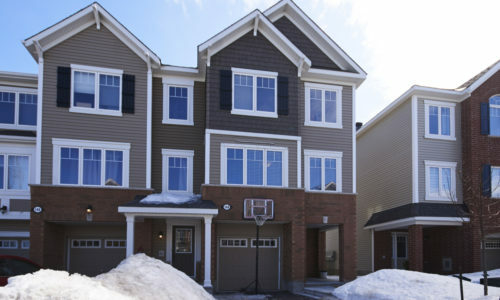 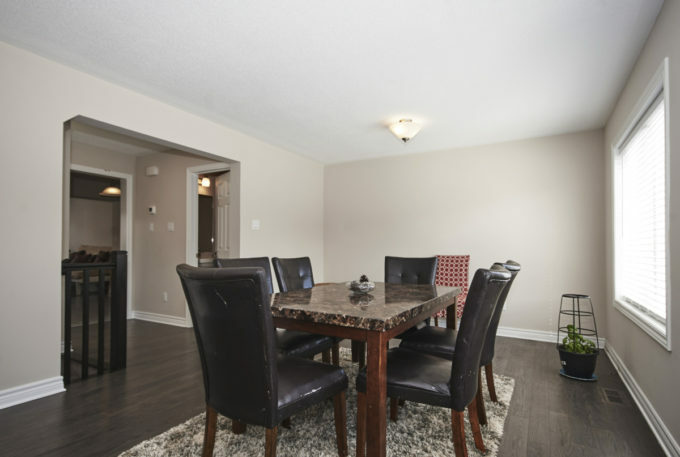 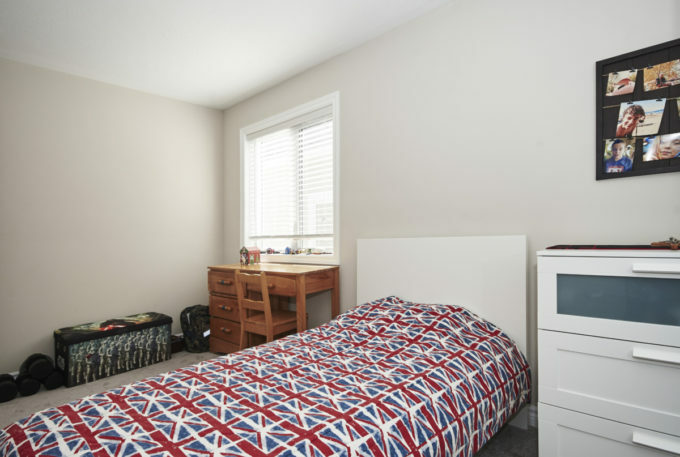 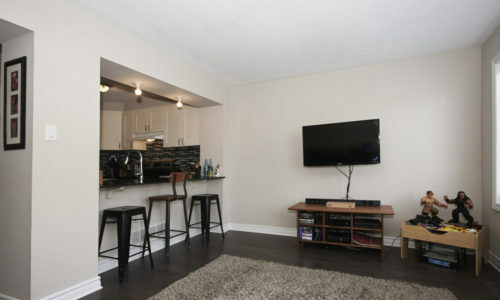 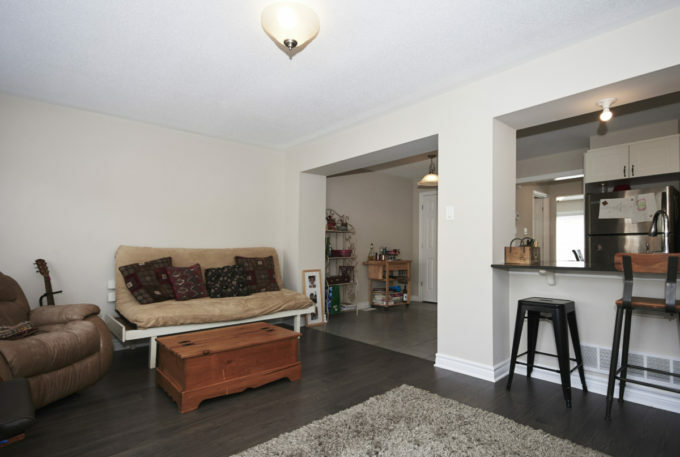 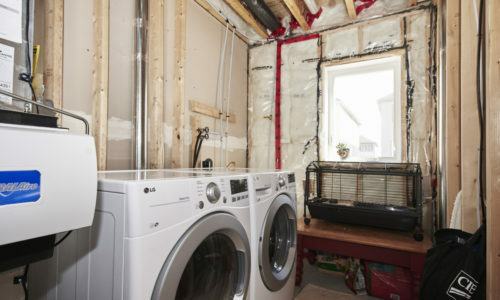 This 3 storey townhome boasts main floor family room. 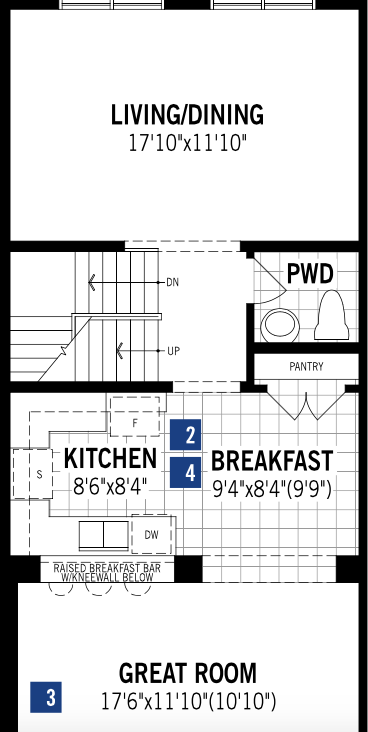 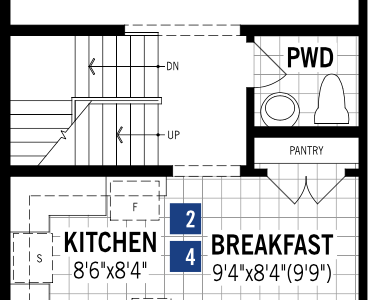 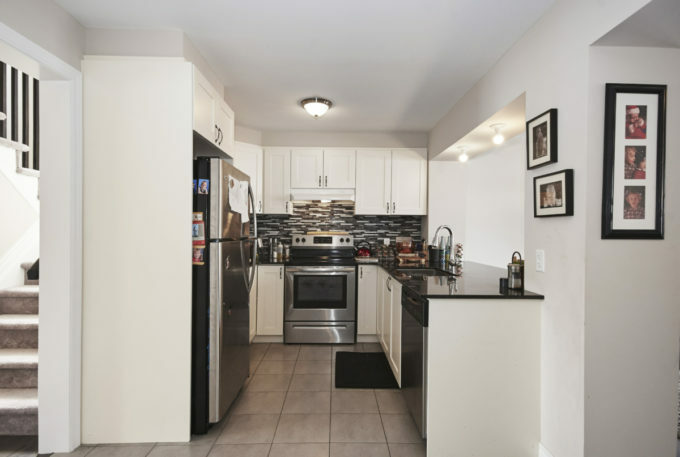 2nd floor features beautiful Kitchen with pot lighting, granite countertops, raised breakfast bar and separate eat in area. 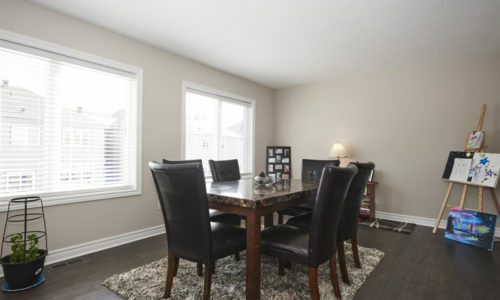 Open concept living/dining room area features 2 large windows which provide natural lighting to the home. 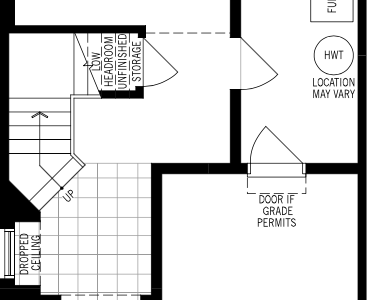 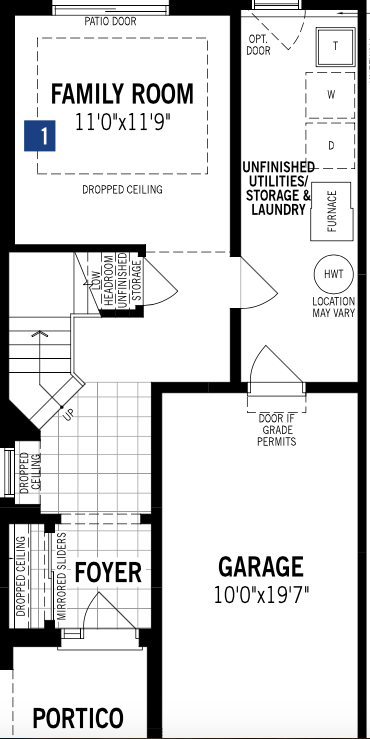 Great Room is spacious and provides additional living space to the home. 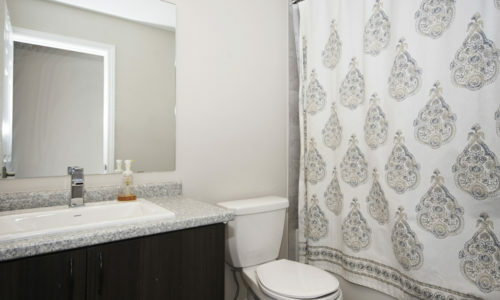 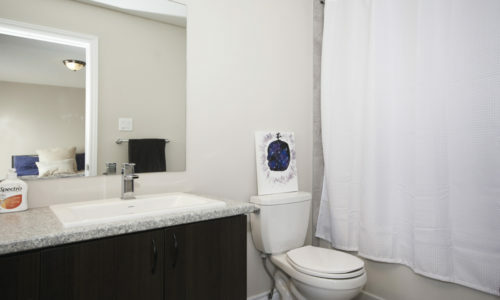 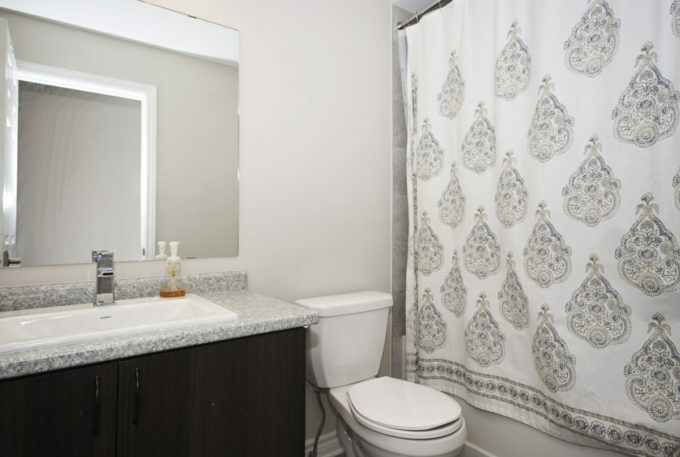 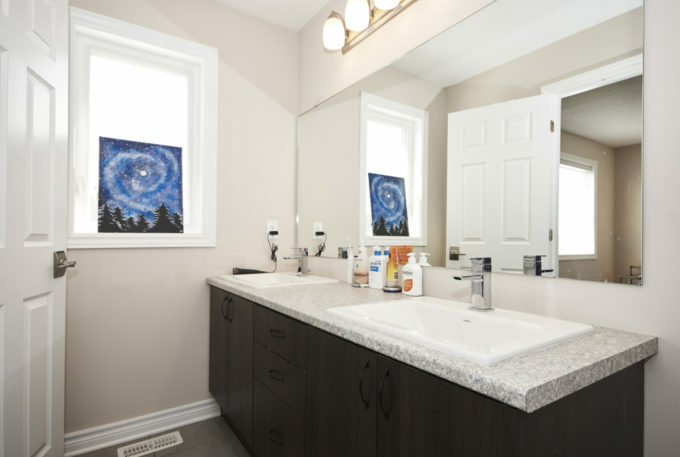 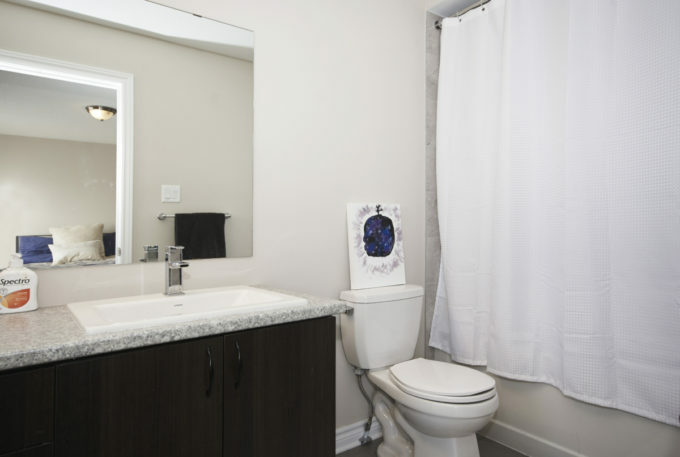 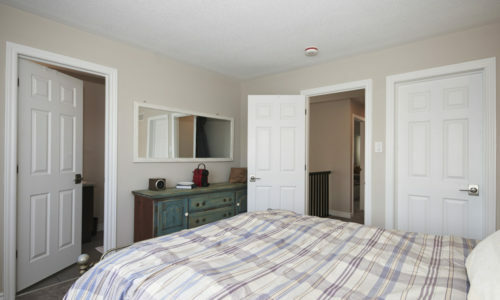 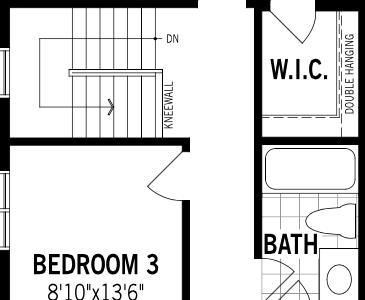 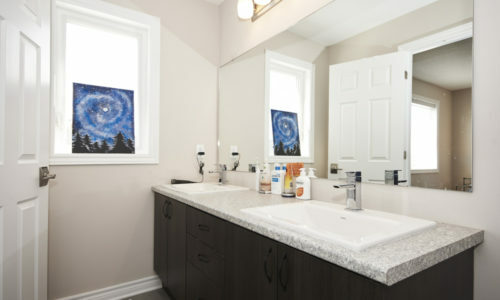 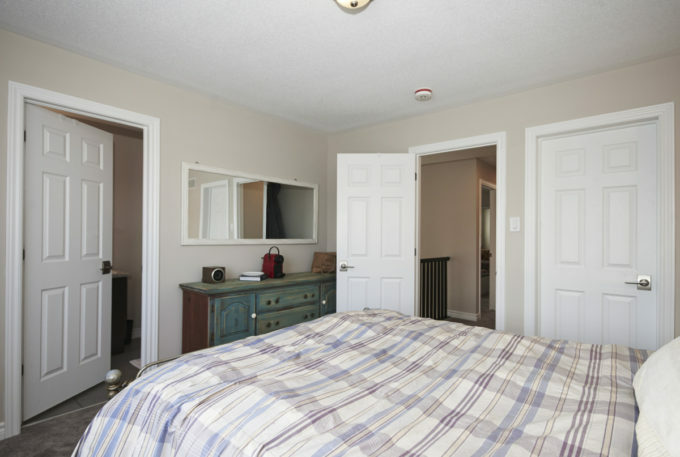 3rd level of home features master bedroom with convenient ensuite bathroom and 2 additional bedrooms. 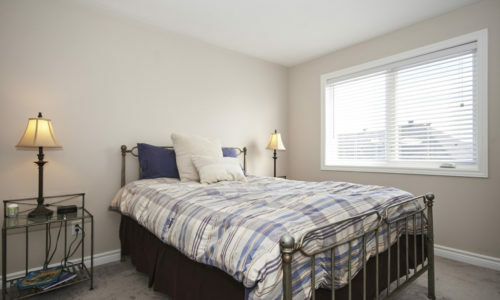 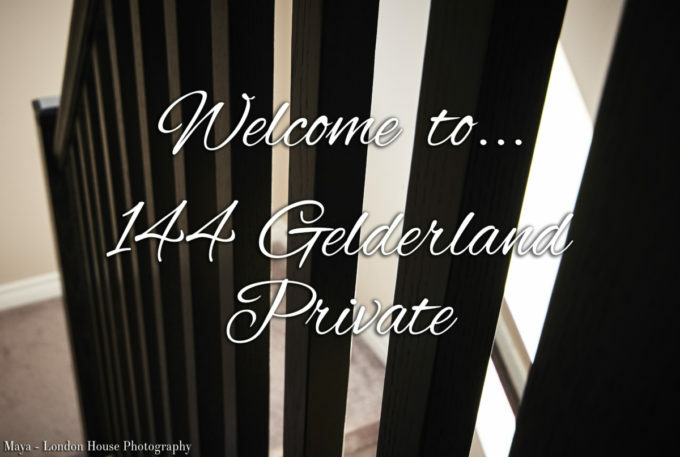 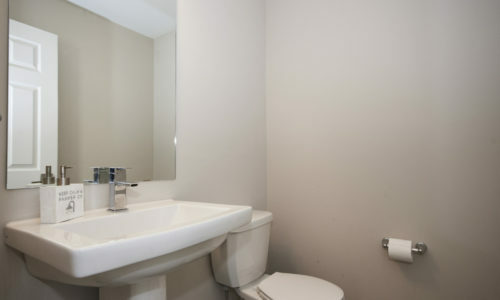 Located close to all amenities. 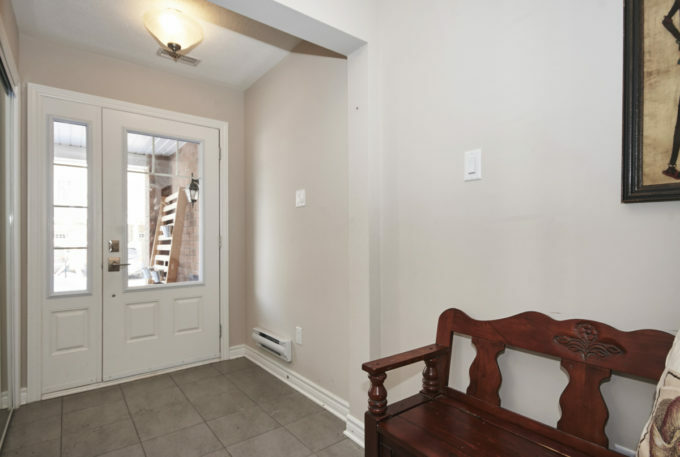 Property available anytime after June 1, 2019. 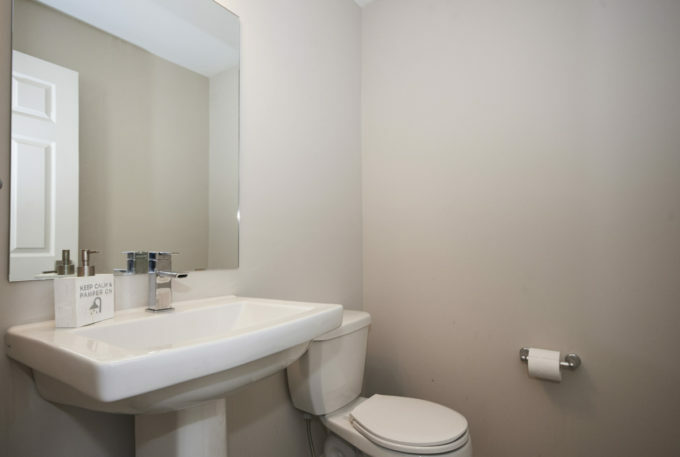 Call Jeff Lyons, Broker, P. 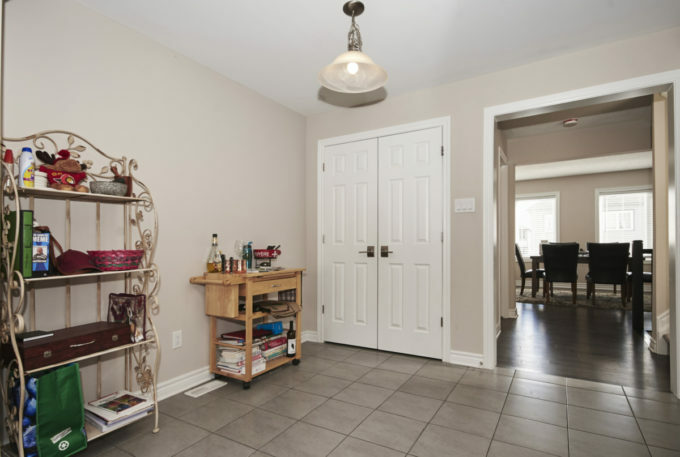 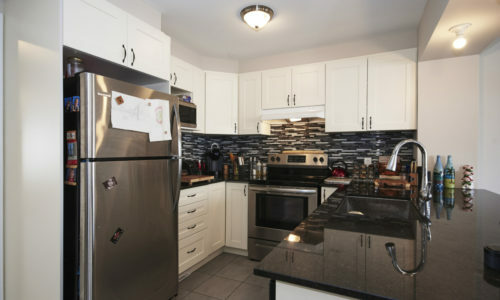 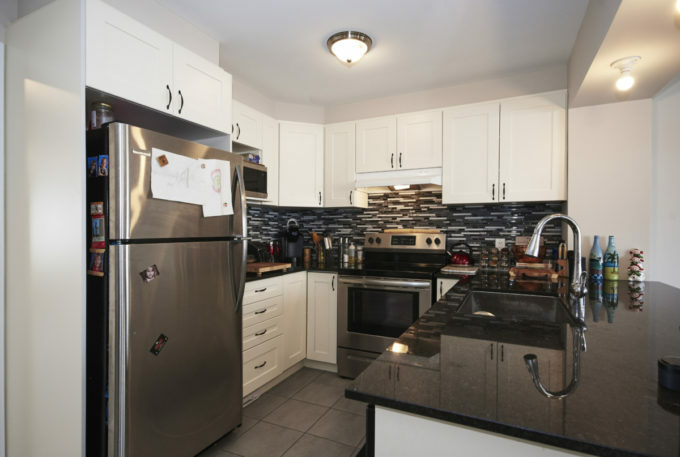 Eng., Remax Hallmark at 613-897-5593 for more information or to book your private showing.